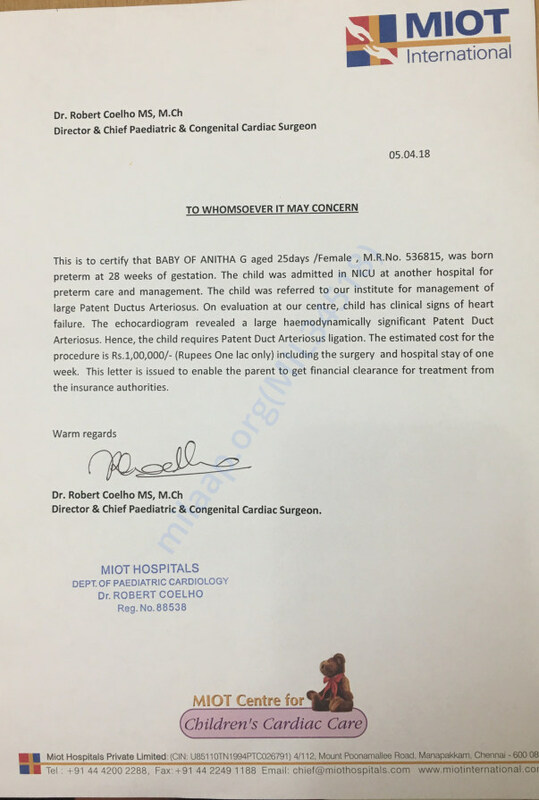 My baby is preterm baby(28weeks) born with large Patent Duct Arteriosus (PDA) complaint for which heart operation needs to be done ASAP as advised by our surgeon. 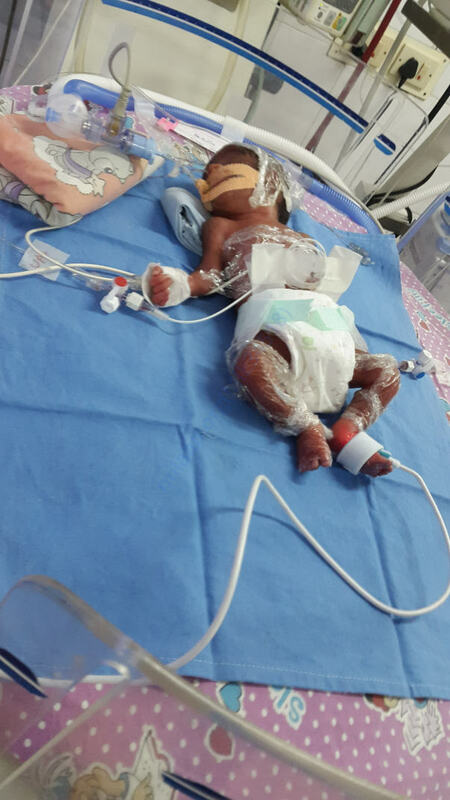 After surgery baby needs NICU care for atleast 3-4 weeks and we are need of an amount 4lakhs. Kindly help us with your funds. 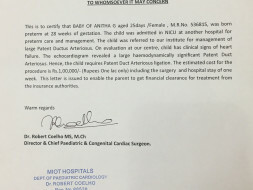 Baby will be monitored for another 3-4 weeks at the hospital. 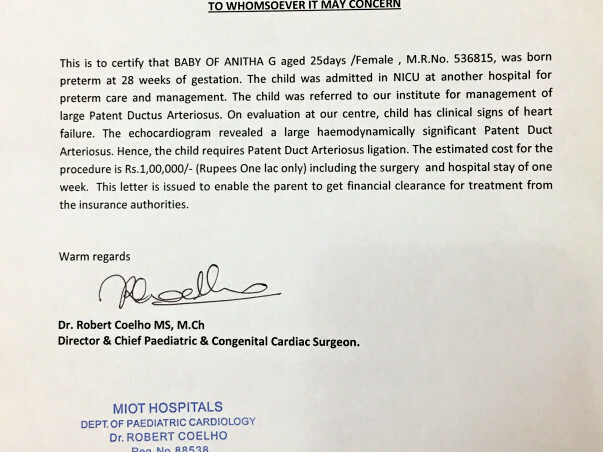 Withdrawn funds will be utilized to settle down the hospital expenses. Thank you for the support. My babies surgery is over but she is still on ventilator support. The doctor said surgery is a success but it's a preterm baby so we want to wait and observe the complications then administer further treatment. Thank you once again for the support. Do pray for her health and speedy recovery. Will keep you posted.